BENICIA, Calif.–A weight-management ingredient derived from the Ayurvedic plants Piper betle and Dolichos biflorus significantly reduced body weight and was more than twice as effectively as placebo in a clinical study presented at the 51st American College of Nutrition Meeting in New York City, Oct. 7-9. 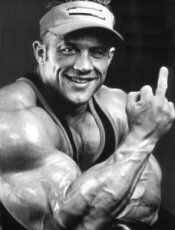 The research also measured two hormones – the fat-burning hormone, adiponectin and the hunger-inducing hormone, ghrelin. It found adiponectin levels were significantly increased by 15 percent compared to placebo, and ghrelin levels were significantly decreased by 17 percent. “The increase in adiponectin is particularly compelling as this observation suggests a possible reduction in fat stores since adiponectin is inversely correlated with body-fat percentage,” Chatterjee said. InterHealth expects the study to be published in a peer-reviewed journal in the near future and noted the clinical research findings corroborate preclinical data demonstrating that LOWAT® decreases adipogenesis (the generation and accumulation of fat cells) and facilitates lipolysis (break down of stored fat) in mature fat cells. Further, it stated LOWAT® is also supported by extensive safety research. InterHealth’s senior vice president of research and development and ACN president, Debasis Bagchi, Ph.D., FACN, CNS, further acknowledged the importance of weight loss and weight management, and the use of safe and effective weight-management ingredients such as LOWAT® to help in these efforts. “While healthy eating and moderate exercise are essential to weight management, they can be challenging for many consumers. Dietary-supplement ingredients studied for their significant impact on weight loss may be an important part of successful weight management.” As part of his ongoing research on weight management, Bagchi edited a book, “Obesity: Epidemiology, Pathophysiology and Prevention” for CRC Press/Taylor & Francis, which received positive reviews from JAMA and New England Journal of Medicine. LOWAT®, a patent-pending ingredient, will be introduced to the U.S. market at the upcoming SupplySide West show in Las Vegas. 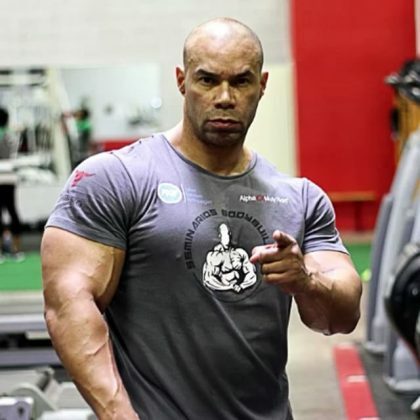 Will Kevin Levrone Win a Pro Show This Year?